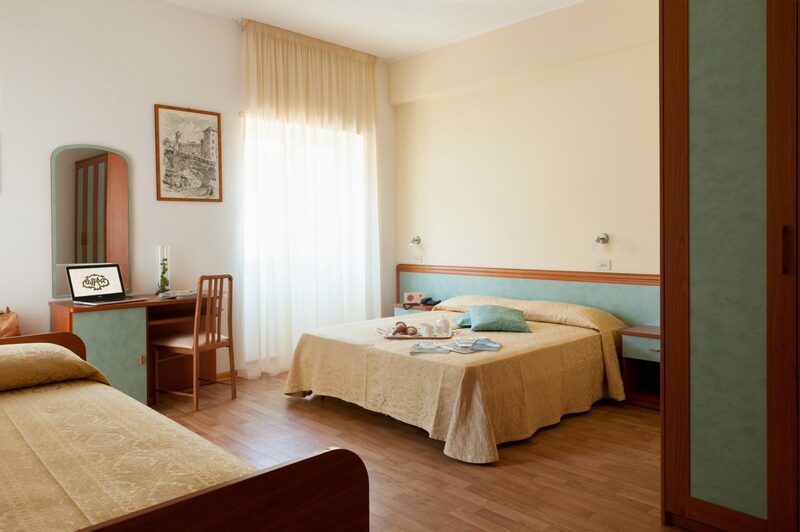 Hotel Parco delle Rose offers to its kind clientele 63 modernly furnished rooms all with balcony, air conditioning, ceiling fan, telephone with possibility of remote connection, satellite TV, bathroom with hairdryer. 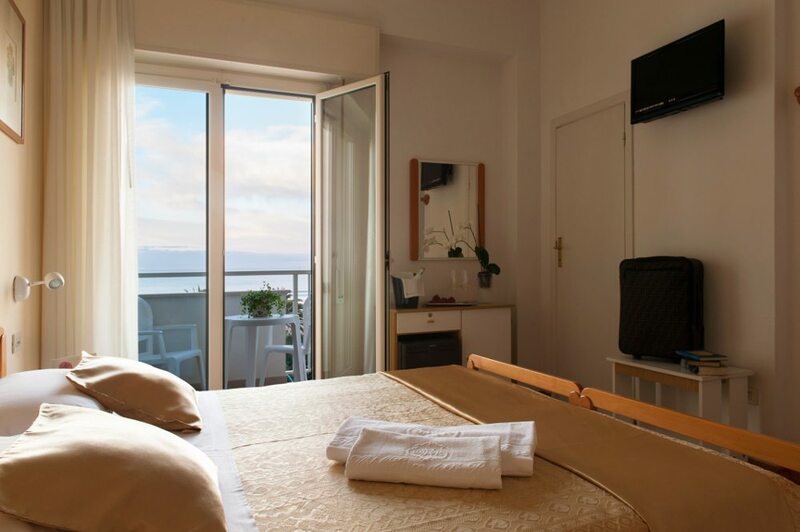 43 rooms are directly facing the sea, 7 apartments and 11 rooms are without sea view. 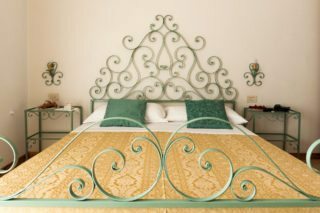 Hotel Parco delle Rose welcomes all its guests, who will have the opportunity to spend their free time with their friends in the sun, by the sea, by taking long walks on the beach and on the hills, while being looked after by the owners and the efficient and professional hotel staff.